Automecanica Medias SRL is a company with tradition and high potential on the international market, offering a wide range of high quality products and services. 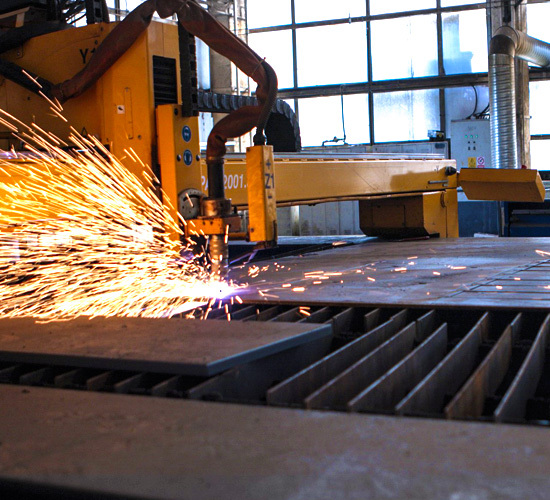 The concept of high quality is proven by its experienced team, satisfying the customers highest demands. and the new partner MTS GmbH. For more than thirty years, CHS has been imagining and developing mobile solutions for their customers. The range includes standard sea containers, refrigerated containers, room elements and individually manufactured special containers. Capable of being transported by road, rail, sea or air, the versatility of containers is virtually limitless. Many years of experience and unique know-how enables CHS to offer highly functional and individual container solutions. 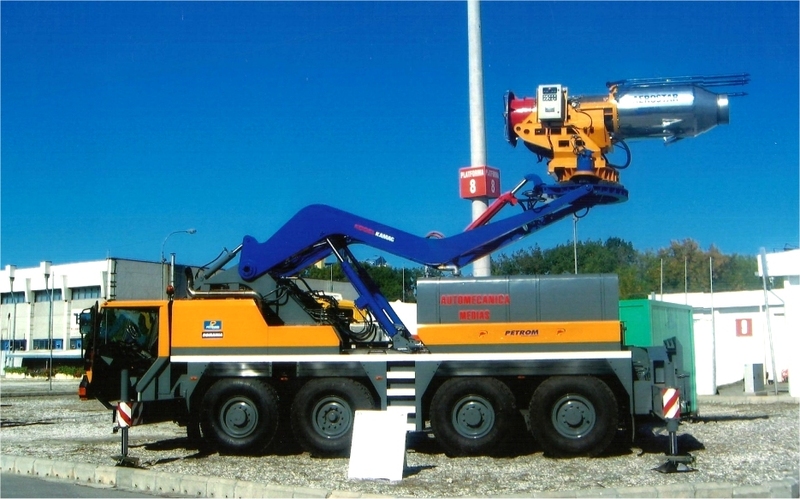 Geesinknorba is a leading manufacturer of refuse collecting vehicles, portable and static compactors, with its operation headquarter in the Netherlands. 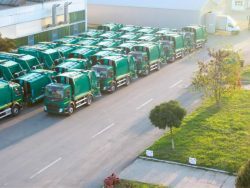 We may look back to 140 years of company history in the waste management industry in Europe. 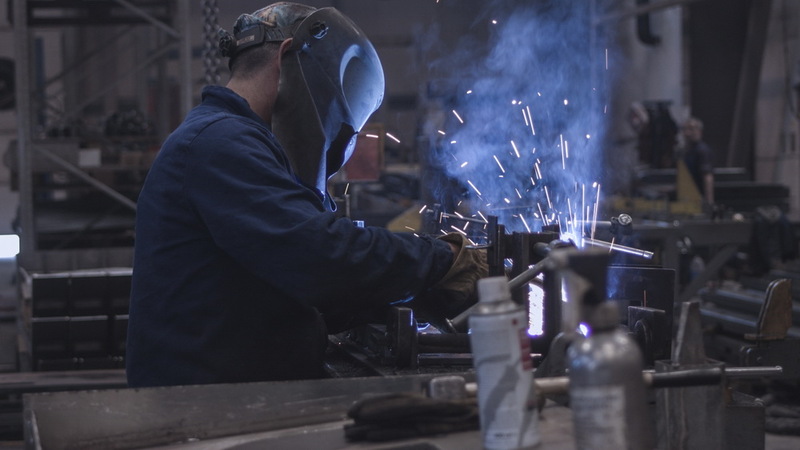 RELIABILITY: Engineered for years of hard work, built with high quality steel, you can trust that your vehicle will be working at its optimum standard, ensuring highest uptime and long maintenance cycles. EFFICIENCY: Our products are designed to achieve a high payload, low noise and low CO2 emissions, whilst low live cycle costs. 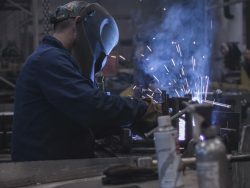 INNOVATION: Geesinknorba wants to be an innovation leader offering modern and innovative technology in form of straightforward, easy to handle products. 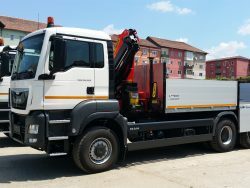 EMPL is the leading European manufacturer of customized truck bodies. 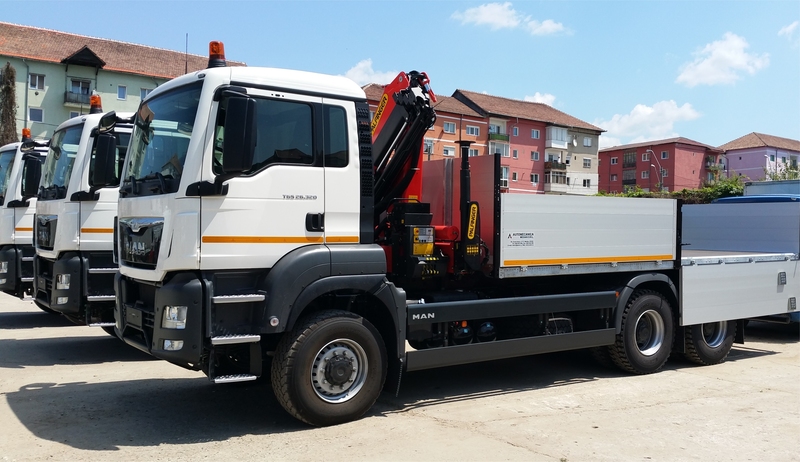 Each vehicle is perfectly tailor-made to the specified requirements of the clients and market trends. customized / solution-orientated products, quality, flexibility and innovation. EMPL impress its clients with innovative transport and system solutions, in addition to close customer proximity all over the world. This ensures EMPL remains at the forefront of its market. 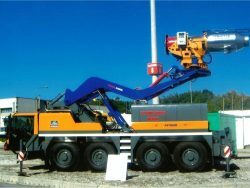 MTS GmbH was founded in 1998 by Alfons Braun and the brothers, Frank & Rolph Walther, the civil underground engineering market had little experience in the building or use of suction excavators. In the years since, MTS’s new groundbreaking developments in suction technology have made their equipment the market leader in not only performance, but also technical innovation. MTS continually strives to ensure that the levels of support to their partners and clients are maintained to the highest level. To ensure these high levels are maintained, MTS continues to grow and strengthen, not only its team in Germany, but also their qualified partners like Automecanica.